The Abu Dhabi Securities Exchange (ADX) and the Dubai Financial Market (DFM) are closed on Thursday, 13 September in celebration of the Hijri New year 1440. 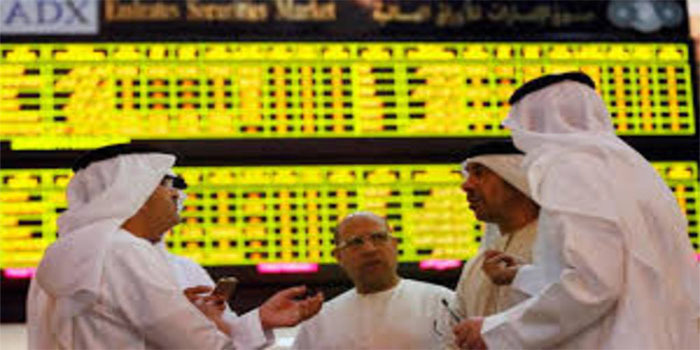 The twin UAE’s bourses will resume trading on Sunday, 16 September. It is worth noting that the ADX has hit four-winning streak this week, gaining 16.13 points, or 0.33%, at 4,934.44 points. On the other hand, the DFM dragged down to 2,809.87 points at the end of the week by rising sell-offs on blue-chip stocks, losing 16.73 points, or 0.59%.